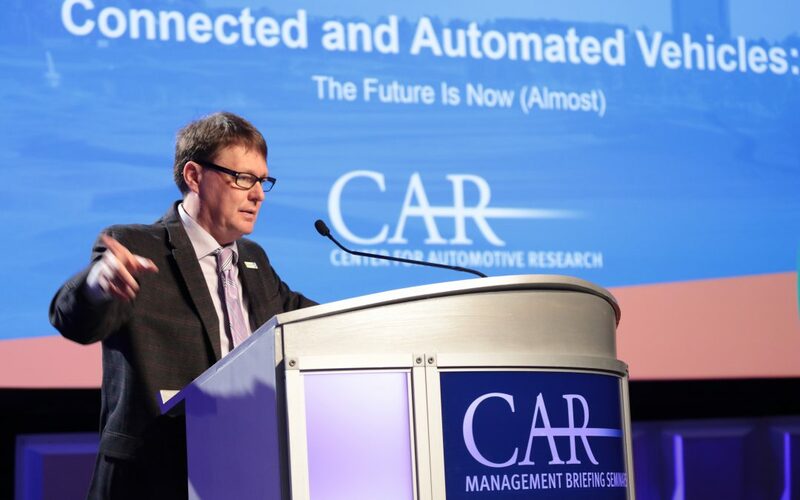 Richard Wallace retired from the Center for Automotive Research (CAR) at the end of March 2019. 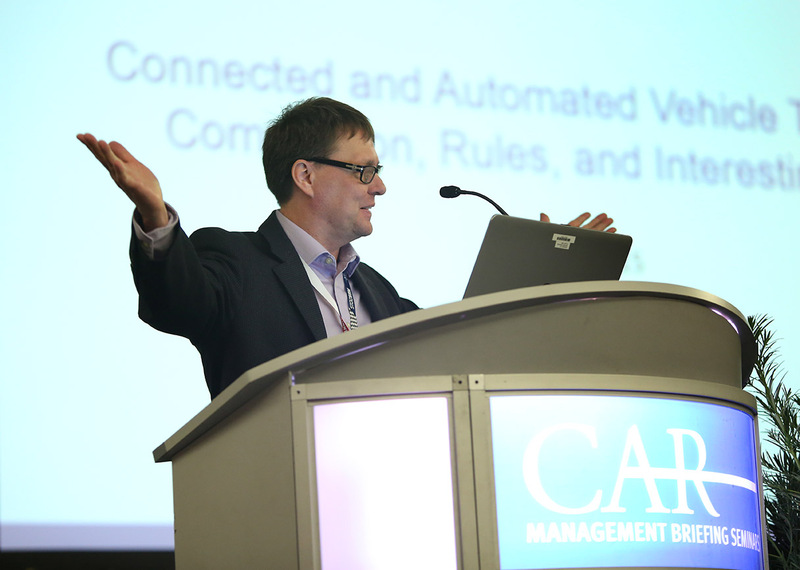 Wallace, who most recently served as Vice President of CAR’s Transportation Systems Analysis group, will continue to work with CAR as a consultant and will remain engaged with the CAR Management Briefing Seminars. While at CAR, Wallace led CAR’s research activities focused on connected and automated vehicle (CAV) technology, advanced mobility, and intelligent transportation systems. Wallace’s work placed CAR’s research at the forefront of the unfolding transformation underway in CAVs, and he has been widely recognized as a thought leader in the industry. Wallace has been a sought-after speaker and is often quoted based on the depth of his expertise and his ability to help a wide variety of stakeholders further their understanding of this growing technology arena. Wallace has more than 25 years’ experience designing, conducting, and managing transportation research efforts, including significant research projects for the Michigan Department of Transportation and the Michigan Economic Development Corporation. He also served in leadership roles in numerous professional organizations, including ITS America and ITS Michigan. 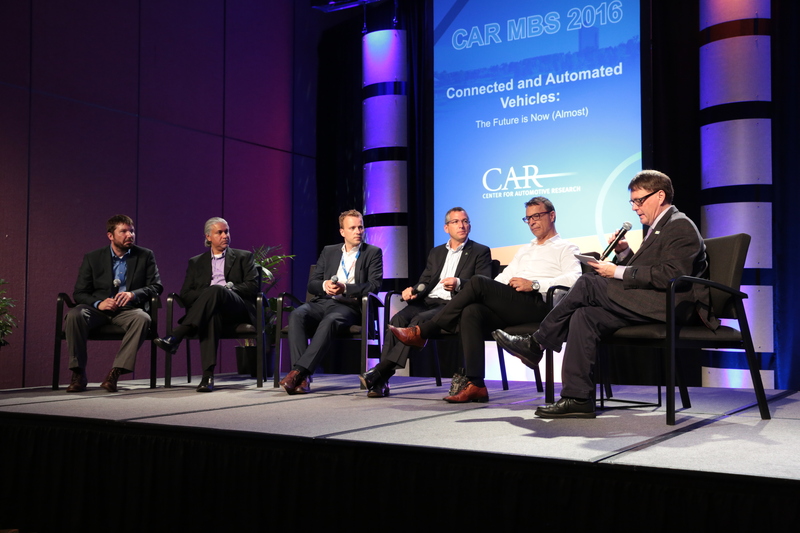 “Richard’s insights, extensive knowledge base, and network of industry contacts have been extremely valuable to CAR’s body of research on several fronts. I have respected him and read his insightful research for years, even before I was part of CAR. Our organization will stay engaged with Richard, and we wish him all the best with his future endeavors,” said Carla Bailo, CAR’s chief executive officer.